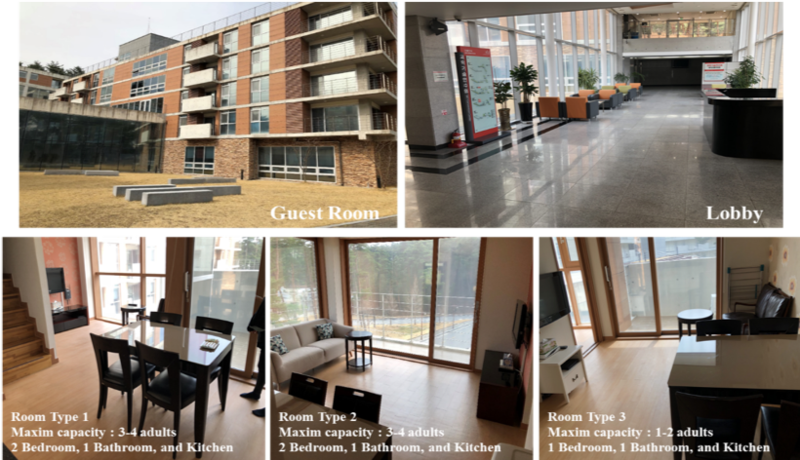 Basically, we offer full lodge at KIST Gangneung, in-service training institute facility during AHeDD 2018 conference. 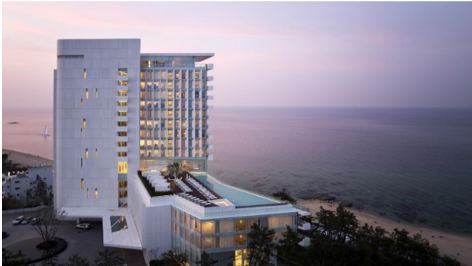 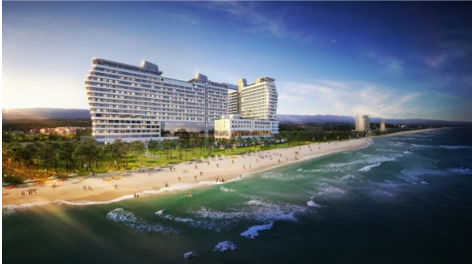 Also, you can book hotels nearby KIST Gangneung as shown bellows. 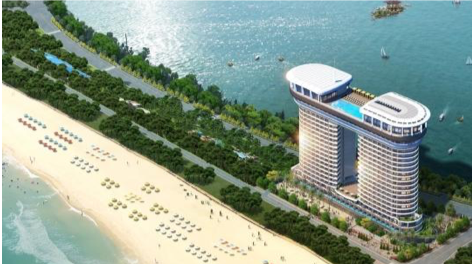 Each cost of hotels are available on request basis.